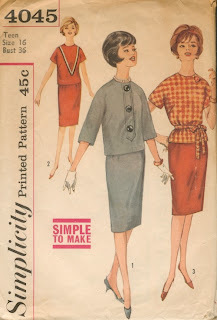 For those of you who haven't figured it out yet, Yes i'm a vintage lover. A very huge fan. 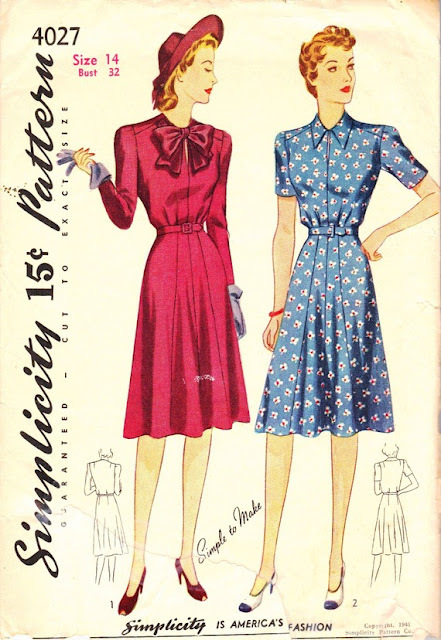 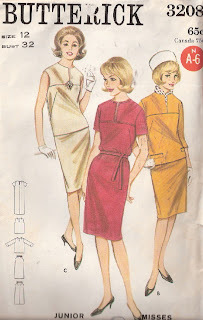 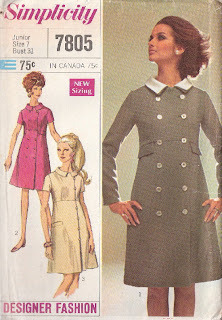 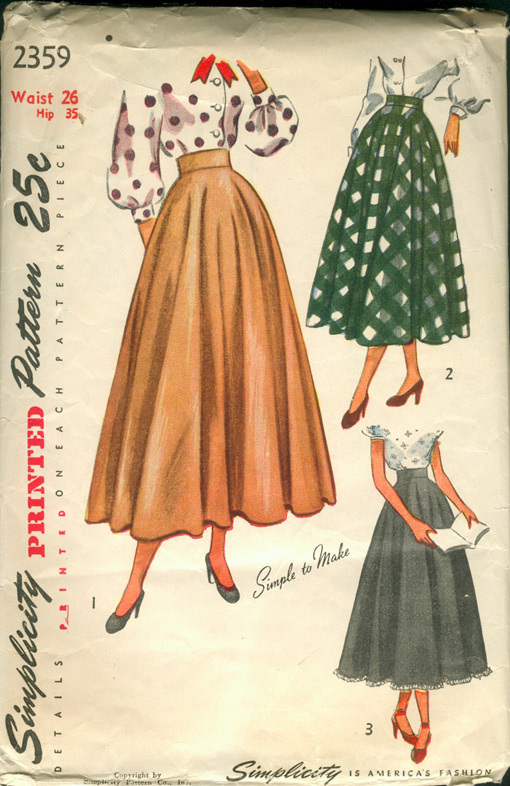 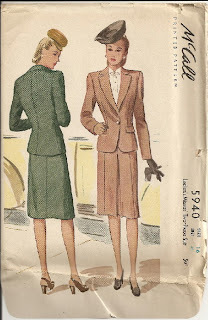 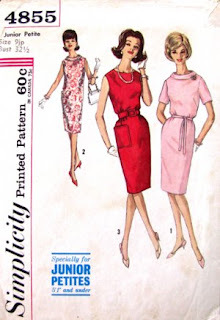 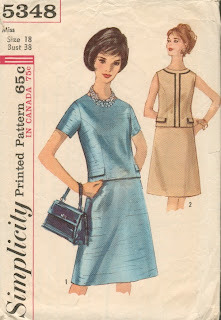 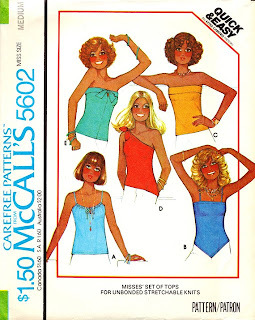 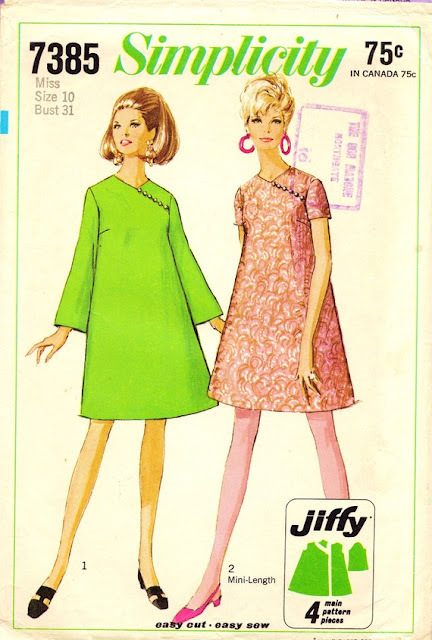 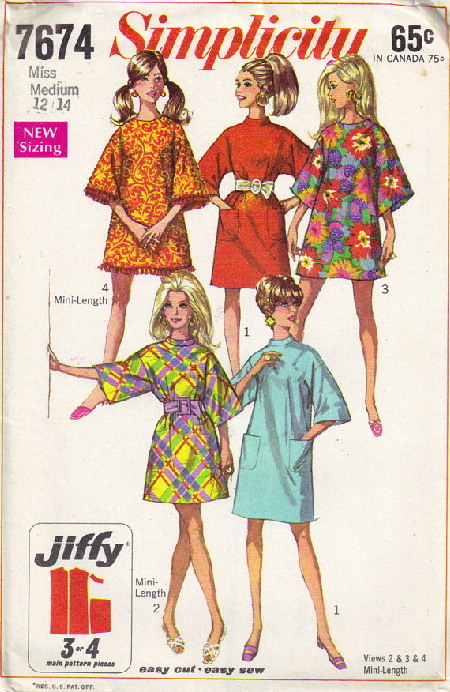 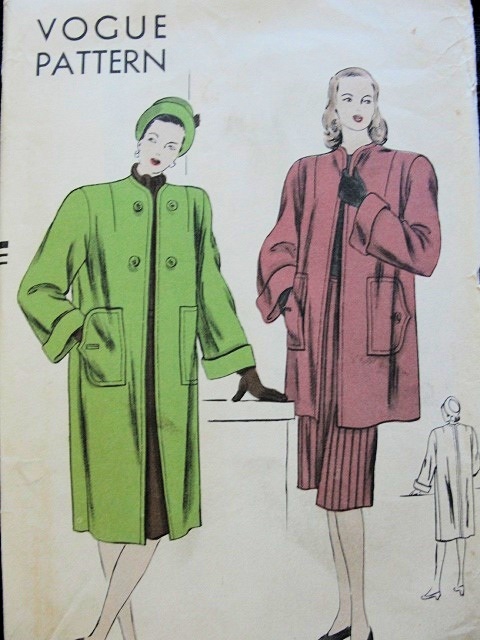 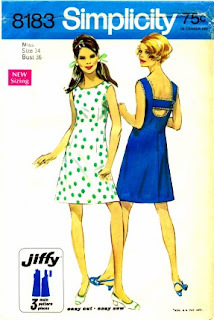 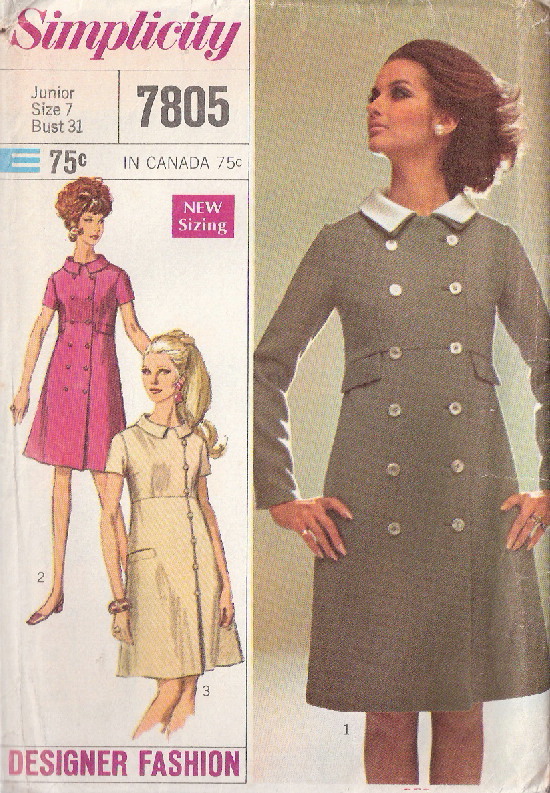 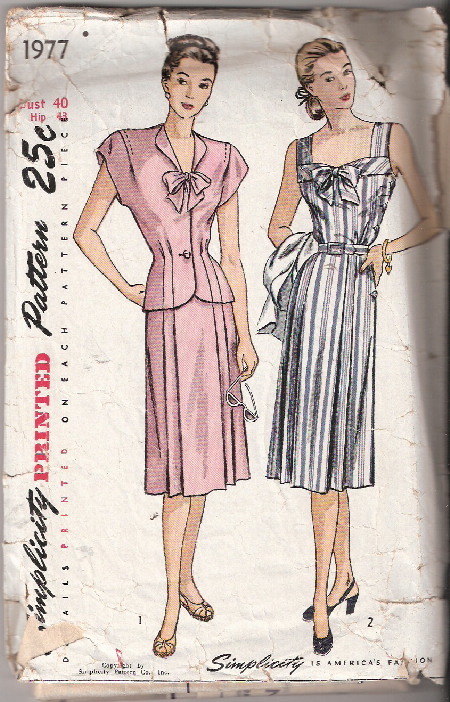 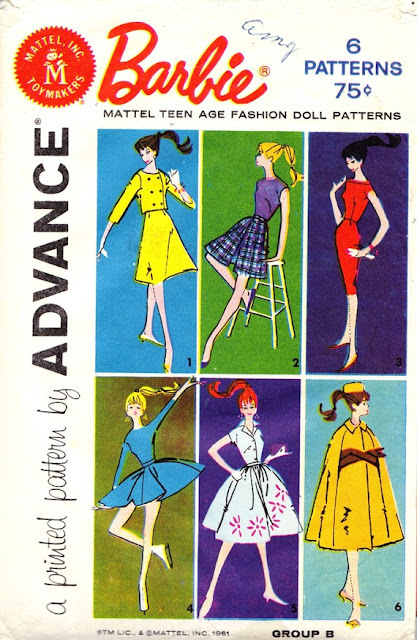 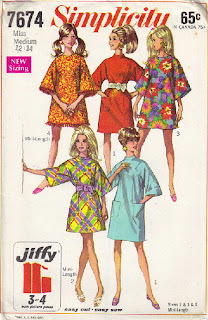 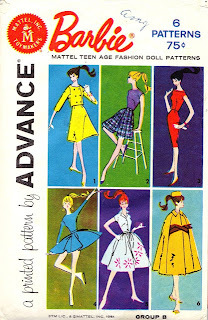 I would wear any style or pattern from the 1940's to 80's. 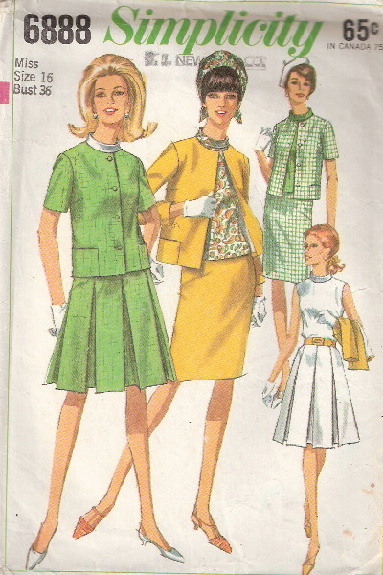 I love the clothes and the elegant look they had. 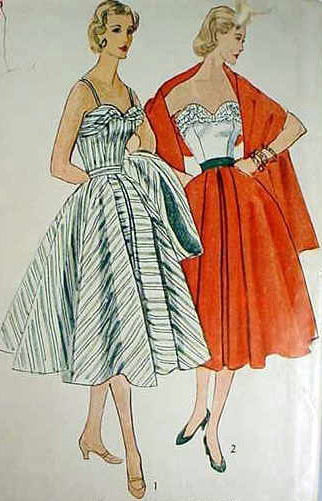 I love the way women looked beautiful without showing a lot of skin as opposed to fashion today; women have to be practically naked to portray their beauty. 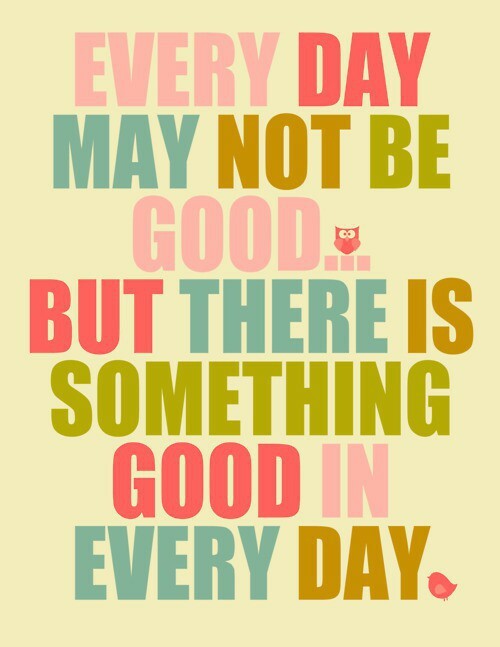 I think its very wrong. What happened to all the values and dignity girls??????? 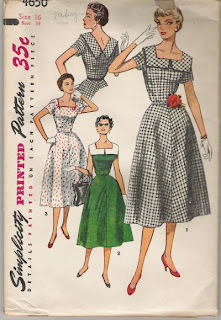 I draw a lot of inspiration from vintage patterns and just love the illustrations (an art in it's self) and the prints in which they display the clothes. 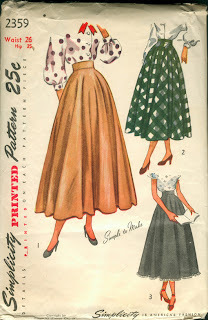 I'm not alone in that department, Christian Dior, Alexander McQueen, Chanel and Vivienne westwood (along with a million other girls) are self professed vintage lovers and draw their inspiration from these patterns. 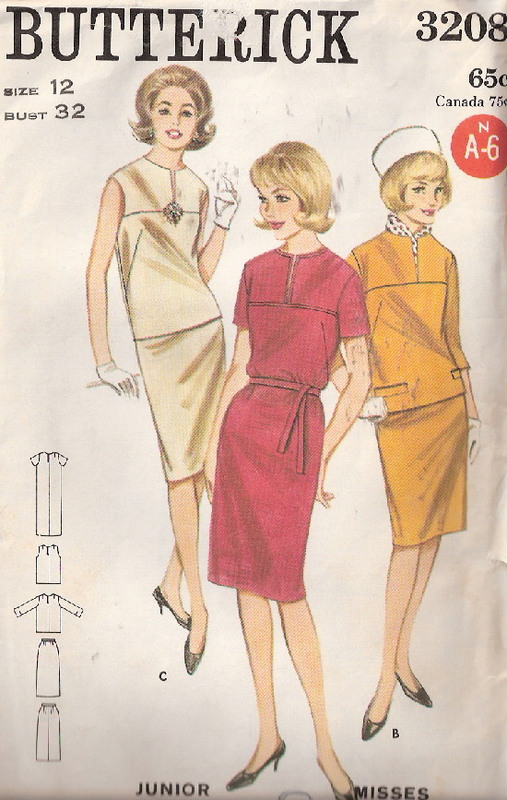 Everything about vintage clothing is fabulous. 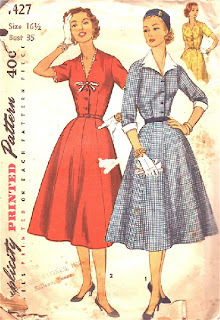 Need i say more................ you just gotta love 'em.